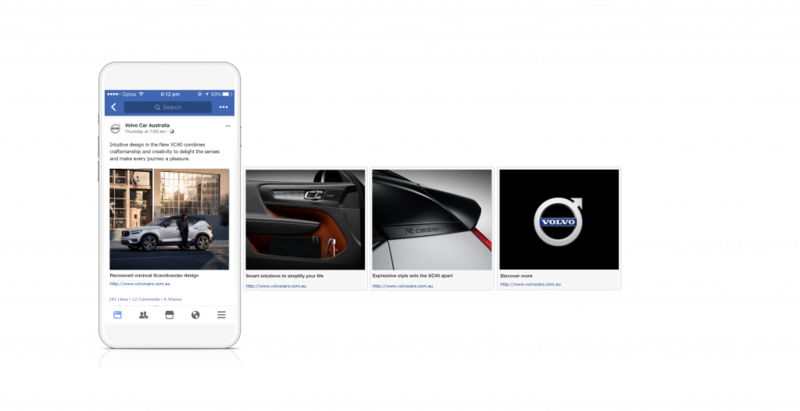 How Volvo tailored a content campaign so impactful that its dealers asked for marketing activity to be stopped because they couldn’t deal with the demand. Volvo Car Australia was launching its first compact SUV in April 2018. The XC40 was an entirely new model for Volvo, into an entirely new segment, targeting an entirely new audience. SUVs are the fastest growing auto segment in Australia and in February 2017 overtook sales of passenger cars for the first time. Yet the premium compact SUV segment is hyper-competitive. Our rivals have had models (Audi Q3, BMW X1, Mercedes GLA, Mini Countryman) in market for a number of years, and they’ve recently launched additional models (Audi Q2, BMW X2, Jaguar E-PACE) at a similar time to the XC40. Not only was the segment already congested, but it was an especially hectic time to generate interest in a new prestige compact SUV. Volvo needed to quickly make the XC40 a top selling model to hit immediate sales figures and help it achieve an aggressive target of doubling sales by 2020. Our task was to introduce the XC40 to create desire and demand for it. We needed to create a highly-targeted, data-driven nurture campaign. Generate a prospect pool to sell 250 XC40 Launch Editions and build the sales pipeline for the rest of the year. It was an aggressive lead target; in fact, it was Volvo’s highest ever lead target for a model launch or refresh. And, as the XC40 was an entirely new model, we were starting from zero – the prospect database needed to be built from scratch. We needed to create demand for over 1500 XC40 sales by the end of 2018. We had just over eight months from mid-April to turn the XC40 into Volvo’s second highest selling model. The XC40 was designed for young urbanites. Volvo has built a customer and prospect base being known as the safe, sensible, family car. We didn’t have a relationship with this new audience who need a certain practicality yet demand cutting-edge technology and crave stylish design. Everything aspirational and important to them they didn’t see in Volvo. To launch the successful campaign, an understanding of this new audience was paramount. Our budget for the pre-launch campaign was limited. We couldn’t focus on broad awareness, we had to focus on people with a higher propensity to buy the model. Data analysis of existing premium compact SUV buyers was used to understand who our prospective buyers were. These numbers were given rich context with extensive ethnographic research, where we spent time with compact SUV owners to understand their relationship with their car and their underlying motivations for purchasing. This upfront data-led research enabled us to create an accurate picture of our audience and build out our messaging framework and creative assets so they could be tailored to our audience’s unique needs and wants. The intelligence from the audience identification was fed into Facebook along with data from the web and CRM (customer relationship management). A series of feature-led stories about different aspects of the XC40 were communicated over the three-month campaign period through social, email and a progressively released website. The engagement with the content was tracked across social, CRM and web, so people received a tailored and dynamic story based on their interests and interaction. The more interaction with our content triggered product- and lead-focused creative that drove people into our prospect database. We had limited numbers of models in the country available for prospects to experience. 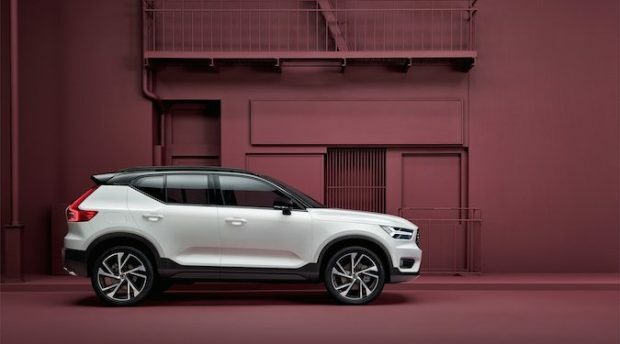 By analysing the tens of thousands of interactions our prospect pool had with our content over the course of the campaign we focused our short-supply of test drive slots on those more likely to immediately buy the XC40. The XC40 was Volvo’s most successful car launch. The final number of leads was 119% of the target. The cost per lead for the campaign was only $10.61 – this is 84% lower than the average CPL (cost per lead) in the auto industry across Facebook, which is $67.36 (US$49) according to analysis of over 10 million Facebook lead generation ads (Leads Bridge). The XC40 launch edition generated high levels of pre-orders – all 250 models were sold within the first month of it being officially available to purchase. And for retail deliveries, the XC40 became the fourth top model in the premium compact SUV segment in April (VFACTS), despite only being available during a limited period of the month. The nurture campaign created huge interest in the XC40. It sparked demand that saw wait time for the model stretch up to five months and sales targets reach 139% by August (Volvo Car Australia sales data). And by the end of August the XC40 had secured over a 20% share of the premium compact SUV segment, making it second in the segment well ahead of established competitor models (VFACTS). The data-powered launch campaign sparked interest in the XC40 that far outstripped stock. 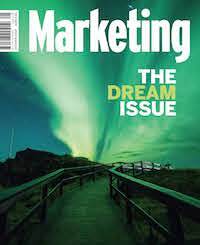 It was so impactful that Volvo dealers asked for marketing activity to be stopped because they couldn’t deal with the high level of inquiry. It began by developing an intimate understanding of a previously unknown audience. The relationship was nurtured over several months by refining creative based on identified interests and interaction to create immediate and sustained sales. The XC40 fought off intense competition from rival models to become one of the most in-demand models in this congested segment.